The trick to making it big on Amazon.com is to know your strengths and weaknesses. Your product might be launched well or even selling well but to make sure that it succeeds among the other hoard of competitors on Amazon.com, you will need information that not only tells you about your own product but also about your opponent. Even bigger brands constantly keep a tab on their rivals to make sure that the competition is tough. The Amazon Seller Analytics are tools that help you manage your reviews, create URL’s and create a niche market for your product. One must remember that there is a market for all products but certain products do excellently well in niche markets and if you can find that niche then you are on a roll. Now with Amazon Australia opened up, the importance of tools that make your job easier has only increased. That first message you get as a seller that your product has been shipped away to a remote city in Australia, where you never even planned to go is an ecstatic feeling. As they say, making your first milestone is easy but making your second is tougher and the going gets even tougher when the competition is at a global level. E-commerce websites have made things quite easier for selling and buying which means that more and more people are out there to benefit from the same. 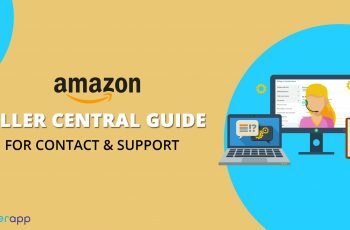 Although Amazon does have various platforms and benefits exclusive to its subscribers, there are certain additional things that you might want up your sleeves so that you are ready to take over control of our sales and also keep a watch on your competitors when you venture into the new Amazon Australia platforms. · Exact profit your product makes you every quarter. · The time needed to make a profit after you have recovered your investments. · The gross margin on every single product. · The unnecessary costs that can be cut. · The non-performing assets and liabilities. · The calculation of service fees like storage fees, the fees charged by Amazon, etc. These are the important things to know because without studying the exact profit rate you will not be able to progress. Often it so happens that a product is sold greatly but the trader is not making any profits, the reason? The non-performing assets and the unnecessary commissions that are eating up on the profit. Keeping in mind the more important things like promoting your sale and marketing your product often leads to losing attention to such minute things which cost you hefty. Although Amazon Seller Central Analytics shows a higher profit rate virtually, it might not be true actually. This is because it does not calculate the basic administrative costs, promotional giveaways, discounts and other expenses. Check out Amazon Prime Giveaways For this, you need a proper tool which calculates the exact cost of everything. Some people begin with Excel sheet but it is too basic and requires some time and effort, although it is a good beginning. This device is low costing and basic one. 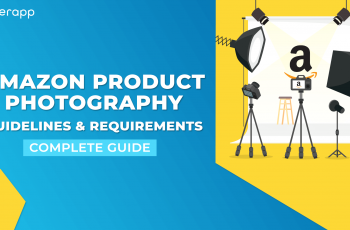 Many sellers start with this basic amazon seller tool and most of the basic calculations can be done automatically with excel. The sheet includes columns for per product production cost, packaging cost, delivery charges, shipping cost, administrative cost and other unpredictable costs that might come along the way. It is a time-consuming process and for the first few sales you are still experimenting with the excel sheet and so it will take time for you to know the profit and cost rate precisely. It is a tedious and manual task and it requires you to calculate everything on your own. This is a method applicable to a low budget and startup traders who cannot afford any budget on the analytics part of the business. However keep in mind that unless you realize your losses, you cannot enjoy your profit. Most traditional businesses did use Excel sheets earlier and used color charts to simplify record keeping and calculating profit and loss earlier. However, with modern excel sheet, it became even simpler to calculate the exact amount as it does the calculations for all the columns when you enter the figures in just one column. However, it is to be kept in mind, that it only calculates what you want it to calculate, but the Amazon Seller Analytics tools mentioned below do not just calculate figures but also explore niche markets for your product and do keyword analysis. You will know the power of keywords once you have started making your sales. So sit back up and go through the article to know that business making is not what it used to be. With trading and startup businesses mushrooming, many tools have come in the market that helps small-time traders to make their jobs easier. Unlike the excel sheet, it does not just make columns easy taxation process. These tools help detect the places where you can reduce expenditure and also the niche target audience to sell your products to. Information is key in today’s world. 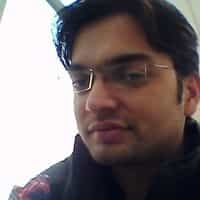 These tools help review managers, provide negative review managers, find profitable niches and also create super URL’s. Most of the tools also offer free trials. These tools take care of most of the technical stuff. Since there are many such tools in the market, you can go through the review section before you decide which one to go for. The Amazon Seller App tools help with keyword tracking and also keep an eye on your competitor. They are specially designed for finding new opportunities, exploring the markets that you never even thought about, especially when you try your luck in Amazon Australia, increasing sales and leaving your competitors behind by improving your ranking. It also searches keyword ranking; for example, if you are selling handbags then it would show you exactly where your product would appear when you type ‘handbags’, on which page and which listing. Keyword tracking and improving are of utmost importance when you sell products on Amazon because you want to stand out from the crowd. It also tracks the performance of your products at regular intervals showing you the true picture of your products performance. With multiple tools and tough competition, selling on Amazon Australia is a really hard task and so these selective tools give you the exact targeted features which will help you boost sales. It is a real competition out there with many small time competitors looking in to make it big. While Amazon does provide you with a platform to display your products on an equal level with bigger and established brands, it is all up to you to make it bigger and with these Seller Analytics tools, you can learn to scale and to maximize profit on Amazon Australia. These tools, are specially made for those who are listed with the Amazon Seller Central which is for the small time traders. Although eventually, it is your product that speaks for you, these tools carve you the route to reach to the potential customers. The market of Amazon is as huge as the world of the internet itself. It has reached every nook and corner and so you would like your product to reach there too. The market is so wide and unimaginable that with the traditional business strategies, you will not be able to stick your neck out of the competition. These tools make it easier for you by exploring the unexplored. It simplifies most of the tedious task and with most tools offering free trial period, you can always try your hand at them. With Amazon Australia still booming, you have the option to explore the niche markets which are yet undiscovered. According to webalive.com, the booming Australian e-commerce business will hit a market value of AUD 32.56 billion in 2017. How big is the Australian E-commerce business? This is just the beginning and with Amazon Australia venturing into it, you would not want to miss out on this opportunity. Well with great opportunity comes great competition. 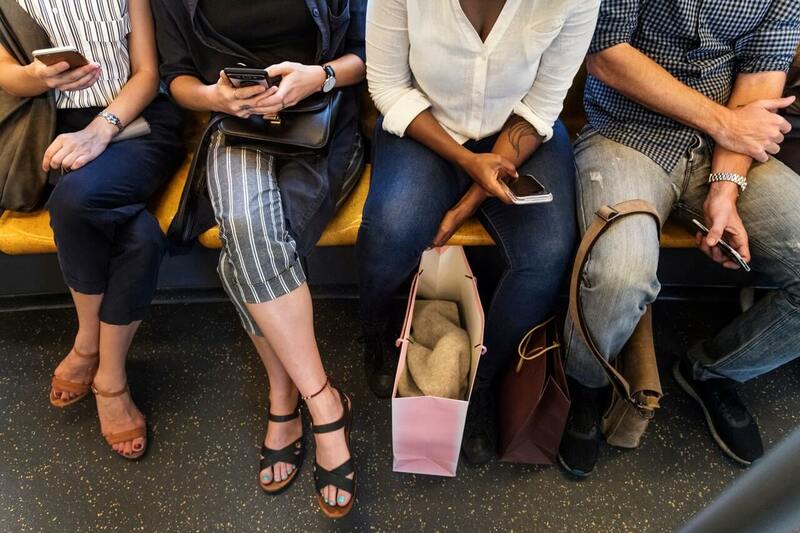 Retail markets will now open up to more competition. Before launching in Australia, Amazon Australia did a market research and found that whopping 95 percent retailers want to grab this opportunity and sell their products on Amazon Australia in 2018 and 2019. This information comes from Australia’s leading retail research management, Neto. It also suggests that e-commerce websites or marketplaces are the future of Australian retail market. 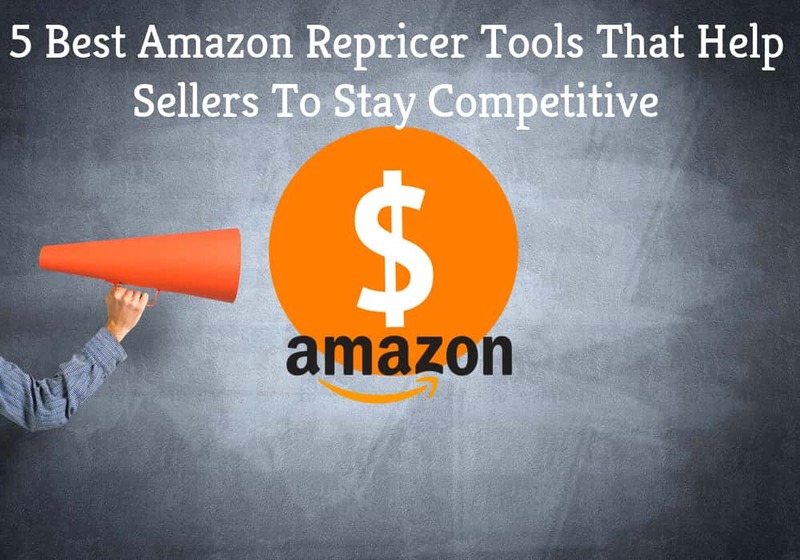 So to grab this opportunity and make maximum out of it, there are some tips on amazon seller profit analysis and who you can use it for your business venture on Amazon Australia. Since Amazon Australia is a new venture you would have to invest more time and effort in the same in the beginning. Also, it is important for you to understand the tax analytics of Australia which may be complicated for a trader from another country. With all the information available online, all you got to do is reach out for it and make it big and we make that easier for you. Let’s begin with what is Amazon Seller Analytics? Seller Analytics are tools that help you make the most of Amazon’s market and they specialize in exploring niche markets, creating super URL’s review managers, manage negative ratings and also track competitors. It saves you on time, money and manpower too. It combines the work of multiple requirements into one organized tool. One such example of a great Amazon Seller Analytics tool is that it covers all areas like product research, track competitors, set hijack alerts, find keywords, check the listings, fine product ideas and many minute things which if go unchecked can cause a major problem. When you have these minute things sorted, you are free to check the major issues like expanding your business. 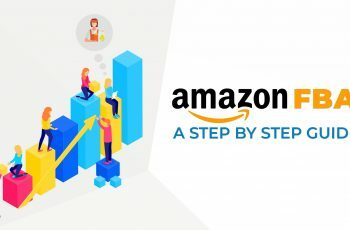 With Amazon Australia opening up a whole new continent for retail sales, there are many niche areas to be explored and these amazon seller analytics tools do exactly the same. With so much more to explore you would want a single tool that can do your entire work for you, well SellerApp does exactly the same. The most important thing to get the best out of seller analytics is to focus on keywords. Keyword research is the most important thing to do in the seller analytics tool. It eventually helps up get higher page rank, more visible listings and amazon product sales boost. Also in case of an emergency or any queries, the team is super chilled to help you get the best of their product. To get the maximum of Seller Analytics you need to win the Buy Box. What is a Buy Box? Buy Box like the word says is the box that appears to the buyer showing him the most affordable choice. This is the buy box that every trader wants to pursue. For example, if there are about 20 traders selling a product, but only four would be visible in the buy box and these four have the maximum advantage in gaining the customer. However, the other 16 are at a huge loss because their name would be lost in the crowd and that is the last thing you would want in online marketing and in a new market of Amazon Australia you would not want to be lost in the crowd. How to get to the Buy Box? · Amazon Pricing: This is the most important factor to make it to the Buy Box. Amazon lists the product according to the production rate without actually calculating the shipping price. So keep your actual price reasonable. This little trick gets you into the Amazon Buying Box but make sure that your shipping price is not totally illogical and out of the box. Your Amazon Seller Analytics should be able to figure out how this works. · Shipping Performance: Due to the brand image attached to Amazon as an E-commerce site along with the product, perfect shipping is seriously considered. Make sure your shipping is up to the mark. Fast, frizzle free and no-complaint orders are always well received and so Amazon prefers to encourage its small traders to use Fulfilled By Amazon (FBA) facility. To enhance your ranking on the shipping component, you need to get full marks in POP (Perfect Order Percentage) and ODR (Order Defect Rate). POP is the rate of how many orders reach the customer hassle free and without any complaints from the customer while ODR is the percentage at which the product is returned, canceled, shipped improperly or has got negative feedback. Running out of stock is a huge setback when it comes to Amazon. For all those trying to make it big on Amazon Australia do use the FBA facilities provided by Amazon to avoid warehouse and shipping troubles in a new country. A 100%-in-stock rate is absolutely necessary to rank up your brand in the Buy Box. · Amazon Seller Rating: This is the rating your customer gives you. It appears that 90% is an excellent figure for the top seller rating rank because even if you cross 90%, it would make no actual difference to your product sales. It also appears in the Buy Box when a customer scrolls through your product. So try to keep it up to 90% and you are good to go. In addition to making it to the Buy Box, Automation can help you a great deal when you look at Amazon Seller profit analysis here are some tricks to make the most of it. Time is the most precious thing in e-commerce as you would like to dedicate your entire time to the customers and to increase your sales. How to choose the best Amazon Seller analytics? 1. 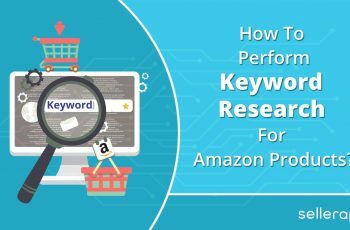 Keyword Research: This is the most important component in online sales unless you pick the right keywords for Amazon, you would be able to reach to the right customer. Amazon does offer you automatic keyword generation but it is very limited and with not many options to customize. So you would need a tool that will exactly clear the unnecessary audience and attract the right kind of buyers. It is not as easy as Googling “How to find good keywords?” some effort is required into this. Some tools do provide you accurate keyword search results. You also have the option to do it manually but then that would be a tedious task. So there are tools that take data from Amazon and other major search engines and get you the exact long tail keywords that would drive the audience to your product. They also provide you with the traffic involved in each keyword so that you can pick up the most precise and best keywords. 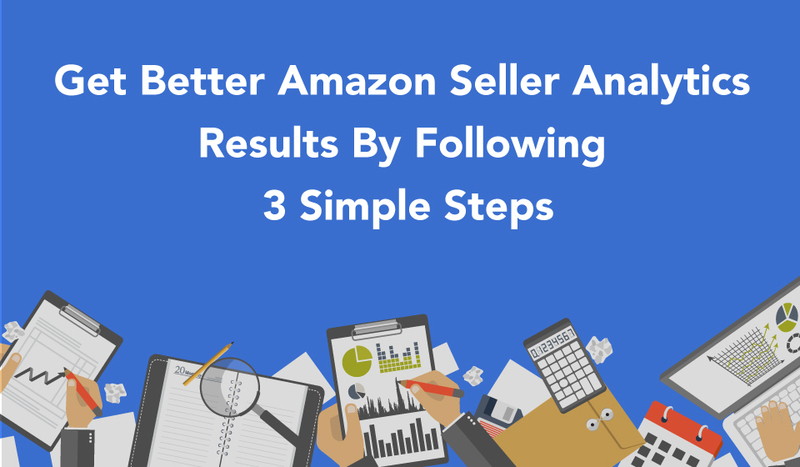 A trial of keywords can give you an overview of Amazon Seller Analysis. 2. Product re-pricing: As they say no good deed goes unpunished and so even though you have formulated the best strategies to push your product to the Buy Box, remember that the competition never ends. You will always have your competitors trying to steal your strategies. They will copy your prices, keywords, URL’s, etc. So to keep on track and to always keep the competitors on their toes, you need a Seller Analytics tool that would help you automatically re-price your product after a certain period of time. Especially in Amazon Australia, where there is so much new competition, it is only possible that new traders would want to steal strategies from the old ones. Even a single AUD difference can get your product out of the Buy Box and so get a tool that can re-price the price immediately as your competitors do. Nobody wants to make a loss and so the trick here is to know the lowest FBA and if not lower than getting at least get a price as equal as your competitor. The tool should be able to do that by sending you alerts and doing it automatically without wasting any time because a potential buyer is there on Amazon every second. However, do keep an eye on re-pricing because a slight error can run you into losses without you knowing about it. 3. 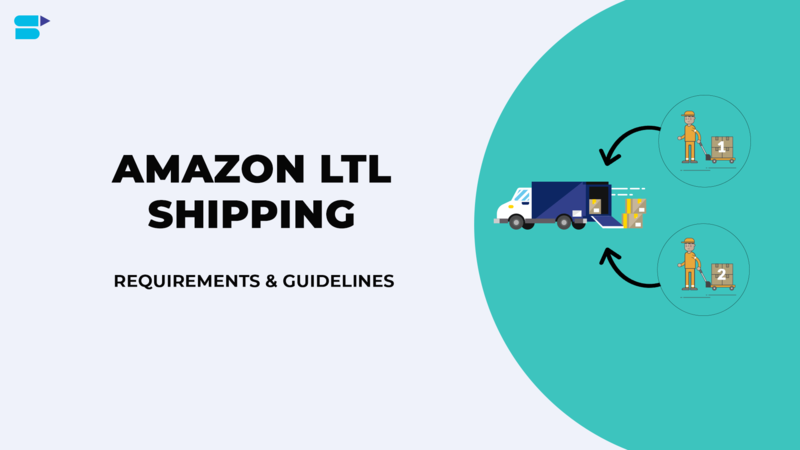 Shipping and inventory management: As stated earlier, Amazon places huge significance on shipping and inventory and with Amazon Australia being the new venture they would never want to risk any complaints from buyers regarding shipping. 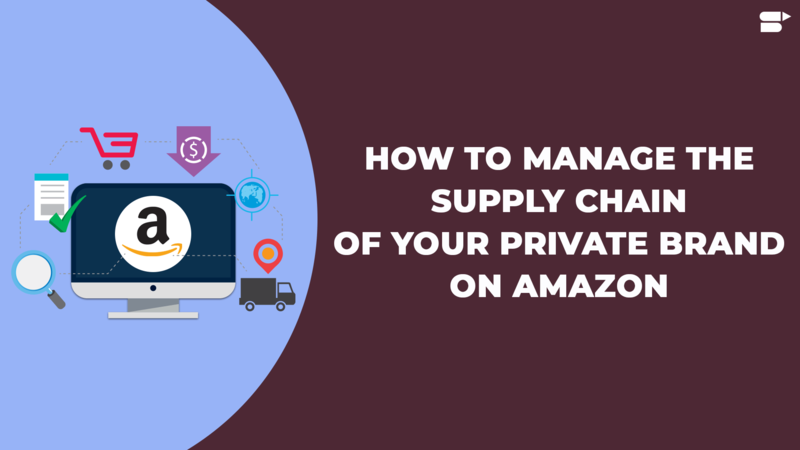 In such case, you will need tools that manage your inventory and help you maximizing profit on Amazon. Try to get that one tool that single-handedly supports you for product listings, inventory, keeps track of your shipping and inventory, manages profits and expenses and also analyzes your performance and business growth. In case you plan to sell your product on multiple e-commerce websites then there are Seller analytics tools that help you manage multiple sites too. Just the same way as a single tool would help manage the single website. 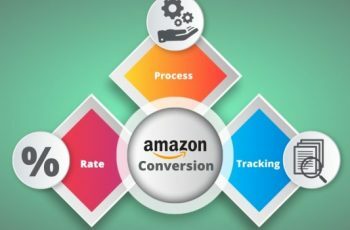 Hopefully, these little tricks would help you find the right Amazon Seller Analytics tool to manage your new business at Amazon Australia. The most helpful tool comes with a helpful team so do enjoy the trial periods of all probable Seller Analytics tools so that you can choose the best among the best. To sum it up, Win the Buy box, reprice your products on a timely basis and keep the inventory full.